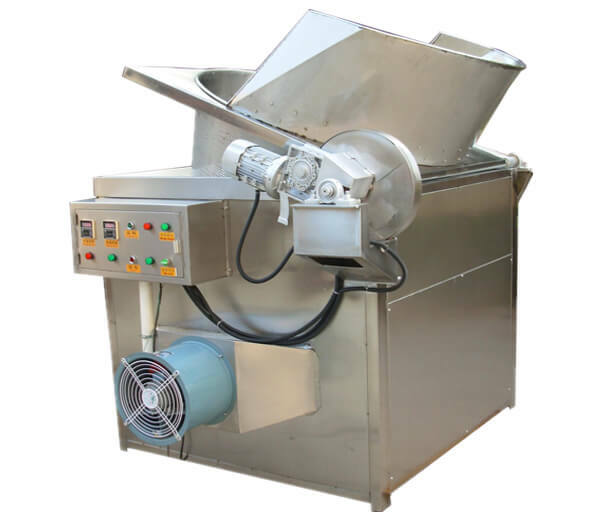 Can be used for making potato chips and French fries.Capacity from 30-150kg/h(fried potato chips). Labour and energy saving. 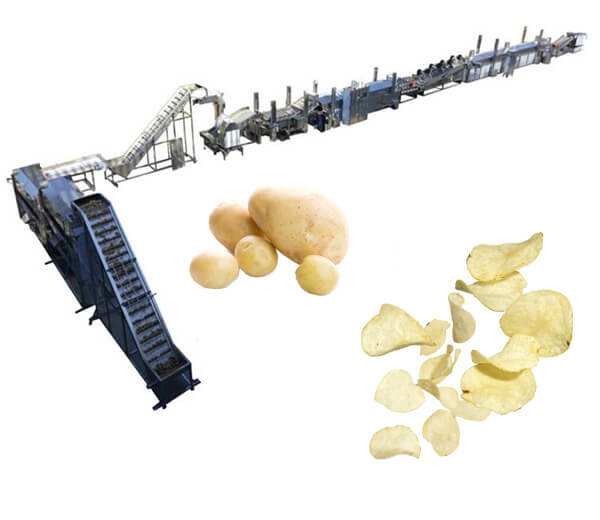 Automatic potato chips plant produces crispy potato products to comply with an international quality requirement. 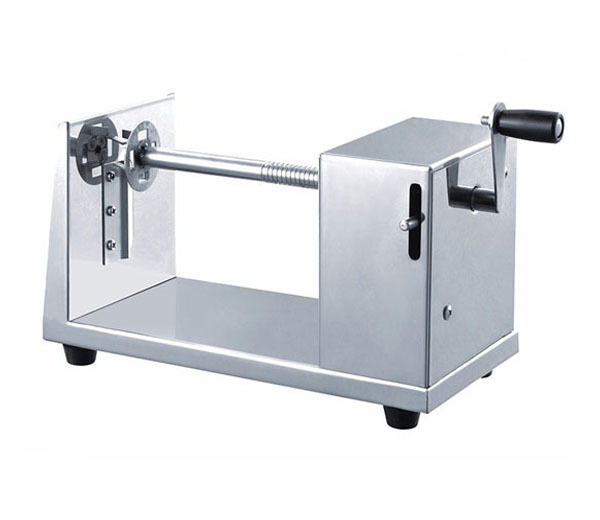 Its cost-effective and multifunctional features make it widely applied in a food factory, chain store. 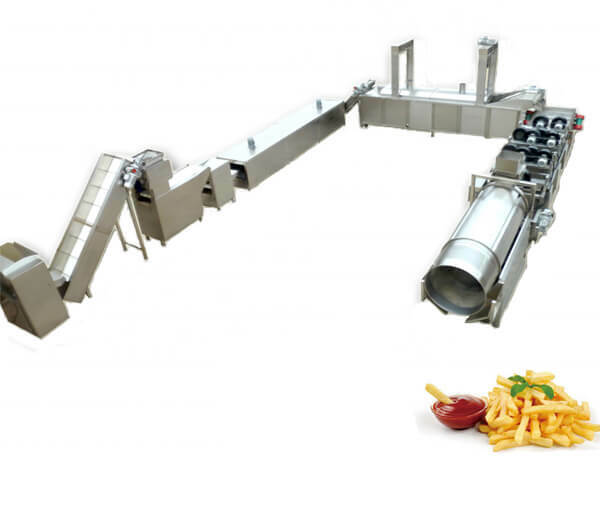 We supply automatic french fries production line with capacity from 350kg/h to 1000 kg/h. Fully automatic with high efficiency. 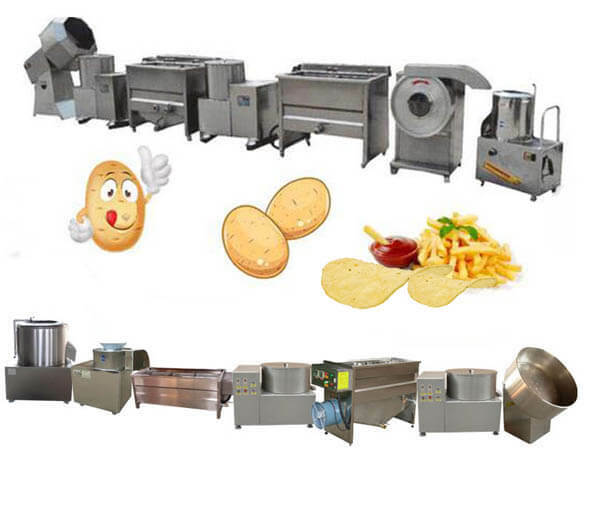 Semi-automatic potato fries production line can peel, cut, blanch, dehydrate, fry, deoil, flavor and pack potato chips with a capacity of 100kg/h, and it’s applied in the restaurant, processing factory, etc. 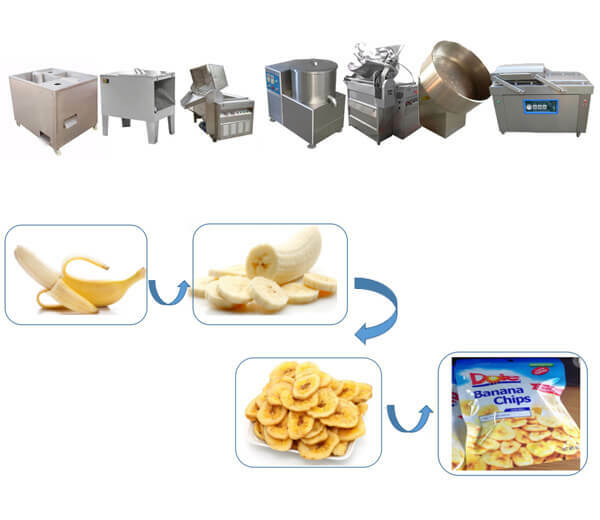 200kg/h fried banana chips plant is suitable for small, medium investor, the banana chips processing machines are effectively with no pollution. Can flavor and mixing materials for various food such as chips, french fries, fruit brittle,etc. 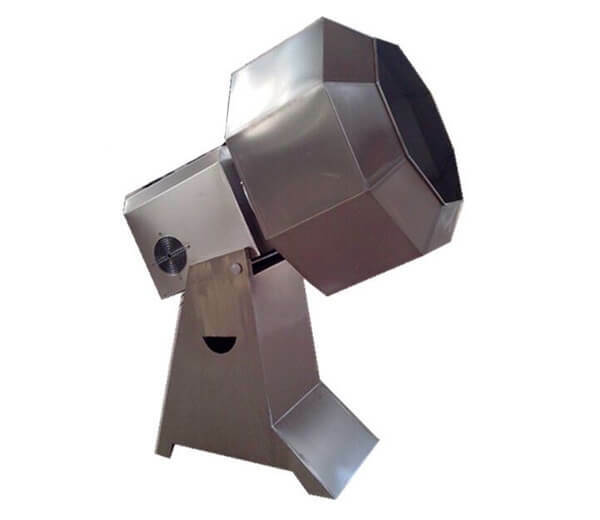 Made of stainless steel, our french fries frying machine adopts advanced oil water mixed technology to make perfect fried food.Multifunction,safe and healthy machine suitable for food processing enterprises. 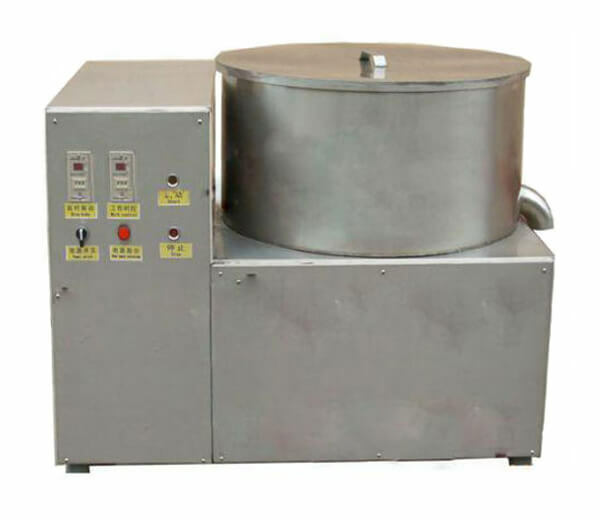 Azeus Fried Food De-oiling Machine is mainly used for deoiling fried food to improve the quality and color. 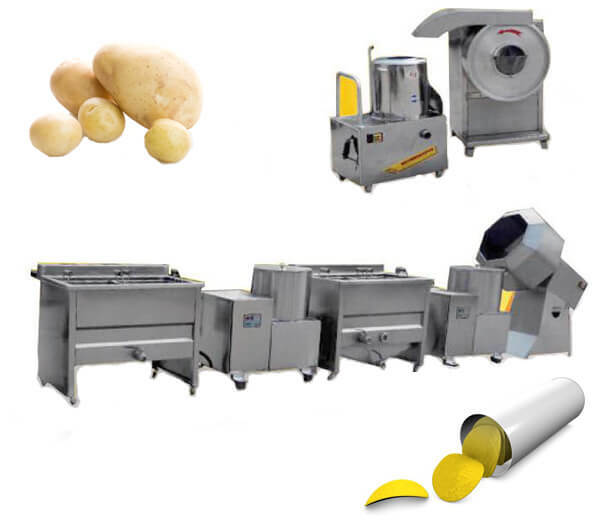 Manual Twist Potato Chips Machine Introduction Manual potato twist cutting machine is specialized in making twist potato with good taste and beautiful shape. Less investment, quick profits. It is your good helper for making fortune. 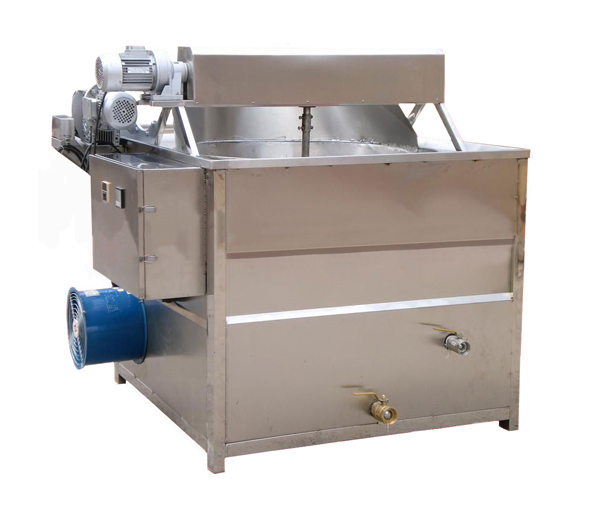 Food frying machine is used for making various fried food, including nut fruits, puffed food, flour product,etc.